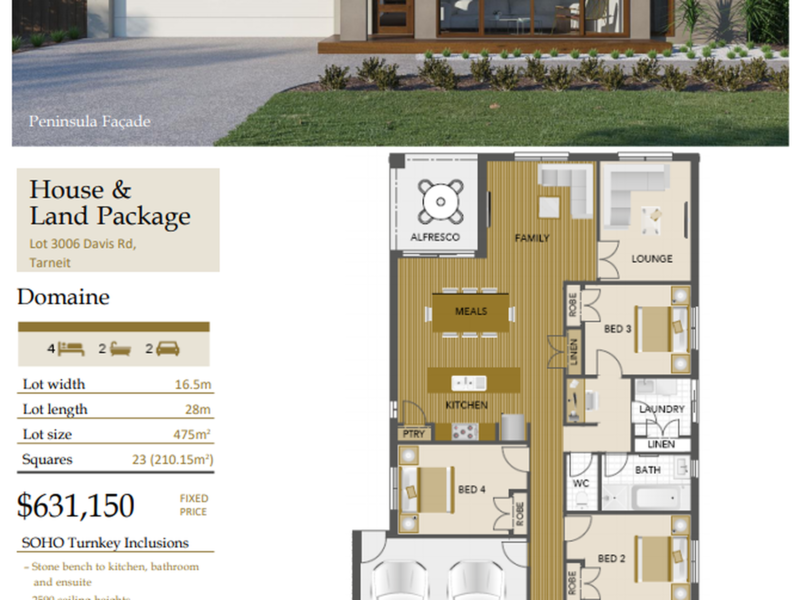 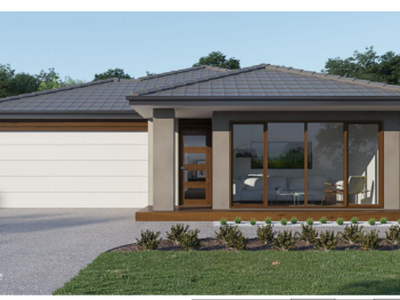 This House and Land Package is only 40 min drive to Melbourne City. 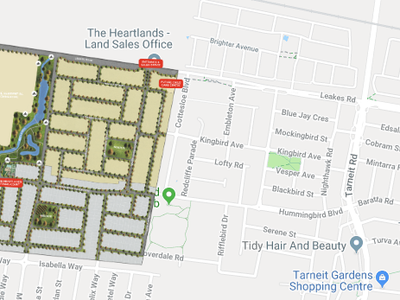 Perfect location close to everything. 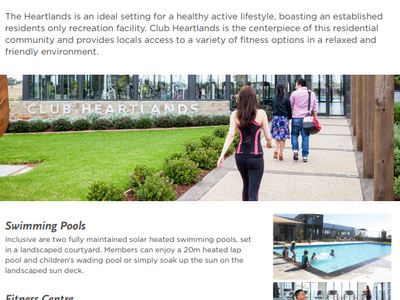 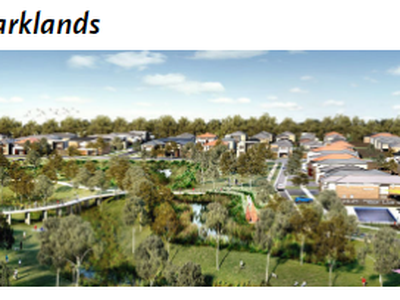 The Heartlands is where community, lifestyle and well-being combine to create the perfect location for growing families in the heart of a thriving suburb. 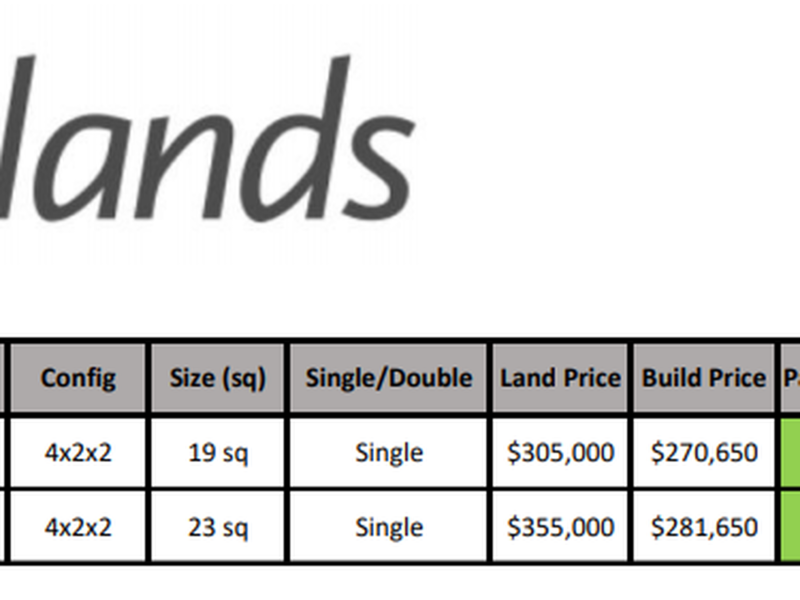 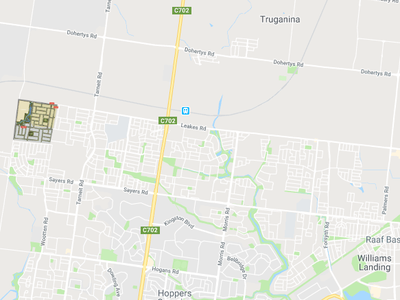 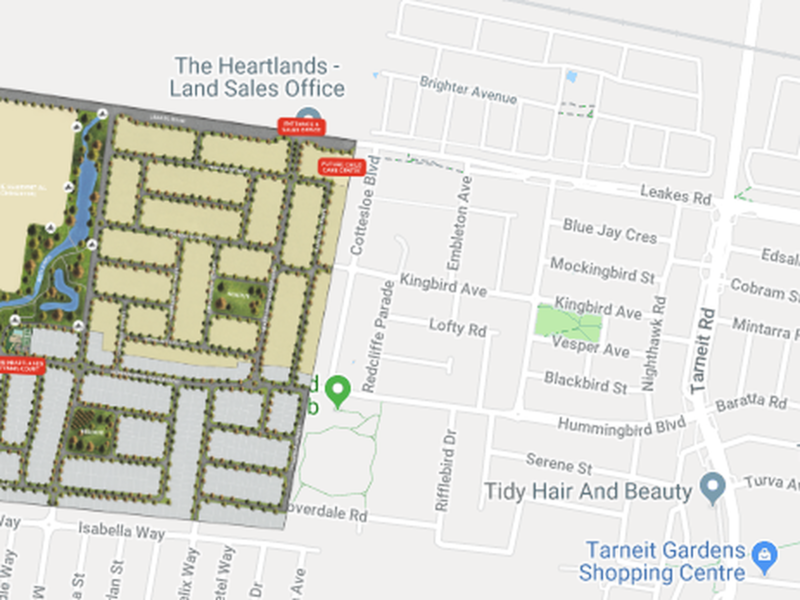 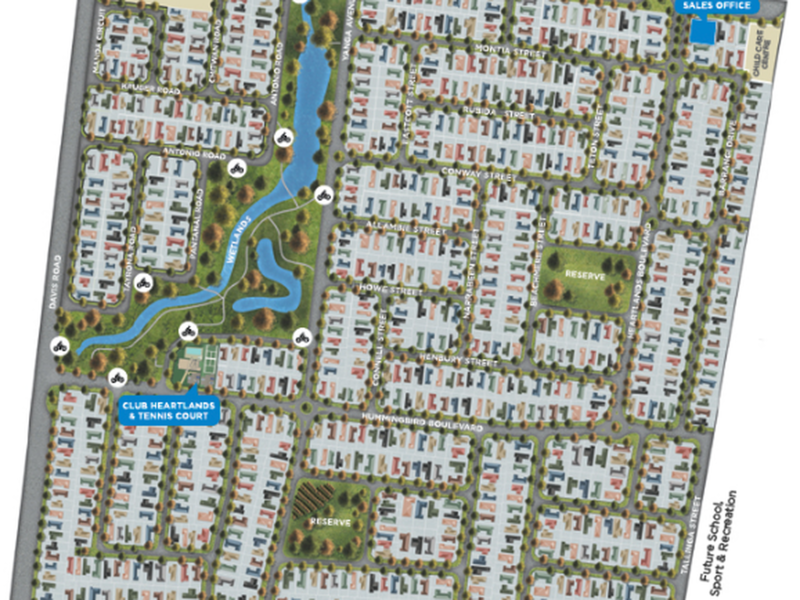 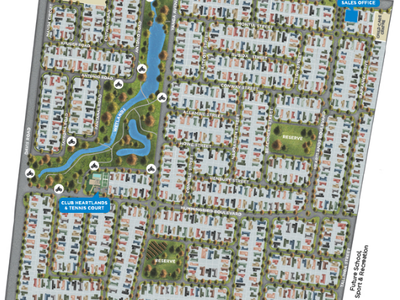 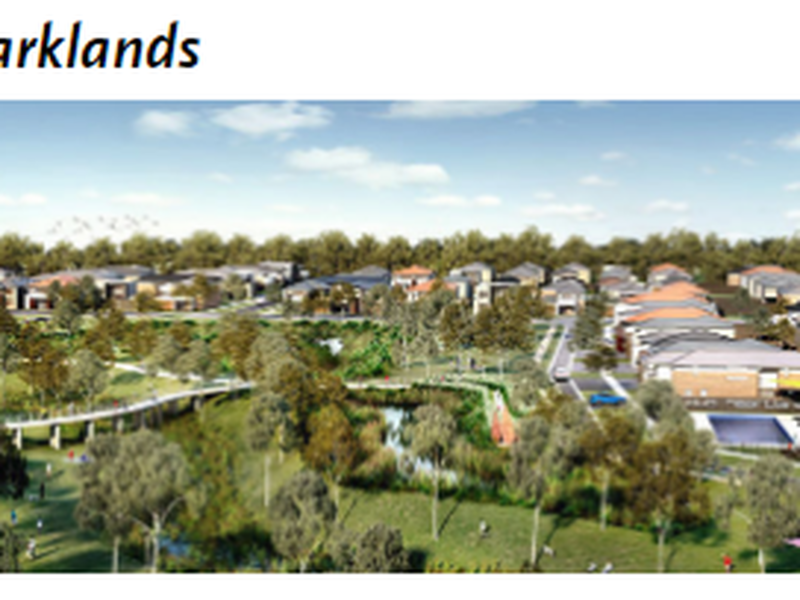 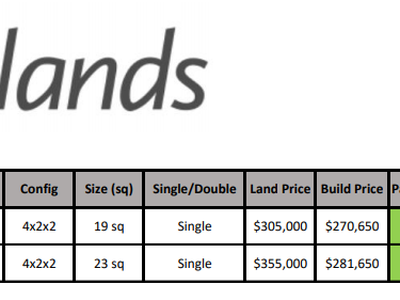 Situated only 30km's from Melbourne and with considerable infrastructure investment to occur in the surrounding Whyndam area in the near future, The Heartlands Last 4 Titled Lots will not last. 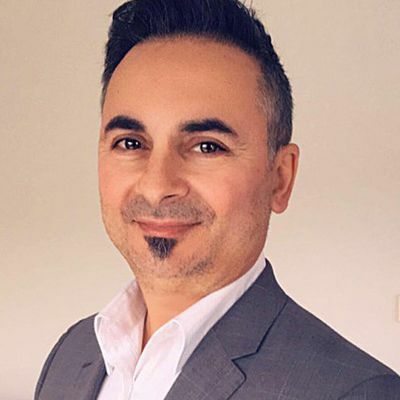 The FHG & the First Home Buyers Rental Assistance has been taken out from the price above.